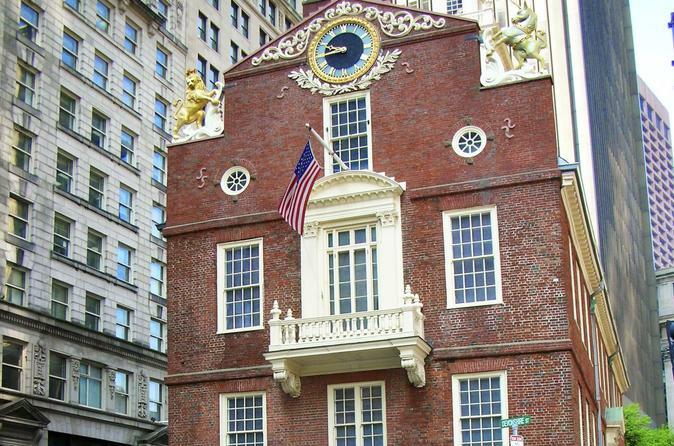 Travel back in time on a photographic journey and discover American history as we walk along the Freedom Trail! Visit the actual sites where patriots protested against British rule and high taxes in an ambitious effort to form a new government. Learn how to capture creative photographs of historic sites from a modern perspective: Boston Common, Park Street Church, Granary Burial Ground, King’s Chapel, Benjamin Franklin statue, Old City Hall, the building where the Boston Tea Party meeting took place, the Old State House, Boston Massacre site and so much more. The historical commentary will reveal the truth behind the events that ignited the American Revolution! Our expedition ends at Faneuil Hall Marketplace and Quincy Market.